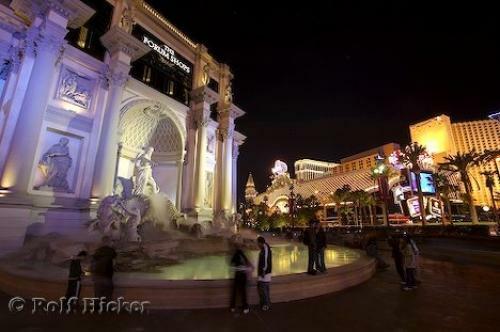 The popular Forum Shops shopping Centre is part of the Caesars Palace hotel in Las Vegas, Nevada. Open 7 days a week, the Caesars Palace Forum Shopping Centre features an array of boutique and specialty stores on the corner of the famous Las Vegas Strip and Flamingo Road. The Forum Shops, Caesars Palace Las Vegas Resort Hotel and Casino, Vegas Strip, Las Vegas, Nevada, USA, North America. at Caesars Palace, Las Vegas, Nevada.